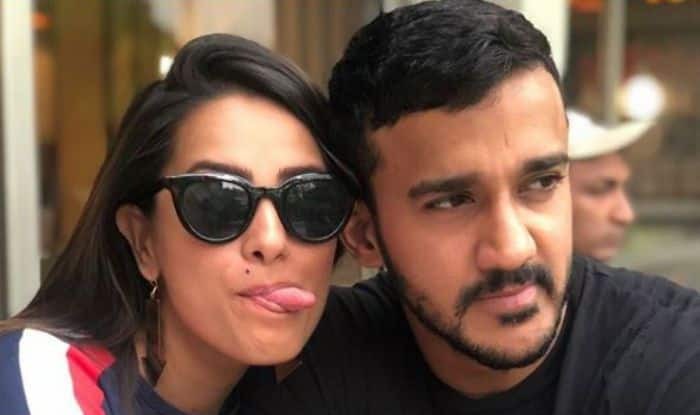 Anita Hassanandani and hubby Rohit Ready expecting their first child? The caption has left her fans to wonder if she is pregnant with twins. The post went viral on social media instantly and fans started pouring comments asking her if she is pregnant. On the professional front, Anita is being featured on Naagin 3 and Yeh Hai Mohabattein. Well, with Naagin 3 coming to an end, we are sure she will confirm the news of her pregnancy soon.